If one does not ask, they will not receive. 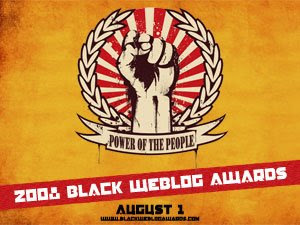 Nominations for the awards can be found here. The categories are listed here.